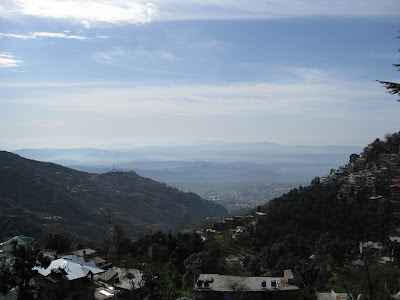 Dharamsala/McLeod Ganj - home to the world’s most famous squatter - is my next port of call in this north western tour of India. Set high in the hills it’s easy to forget that you’re still in India once you arrive and, at times, that’s no bad thing. McLeod Ganj is of course home to the Dalai Lama who was forced into exile here way back in 1959. The fact that he’s still here is as much a testament to enduring Indian hospitality as it is to an unchanging Chinese colonial mentality. 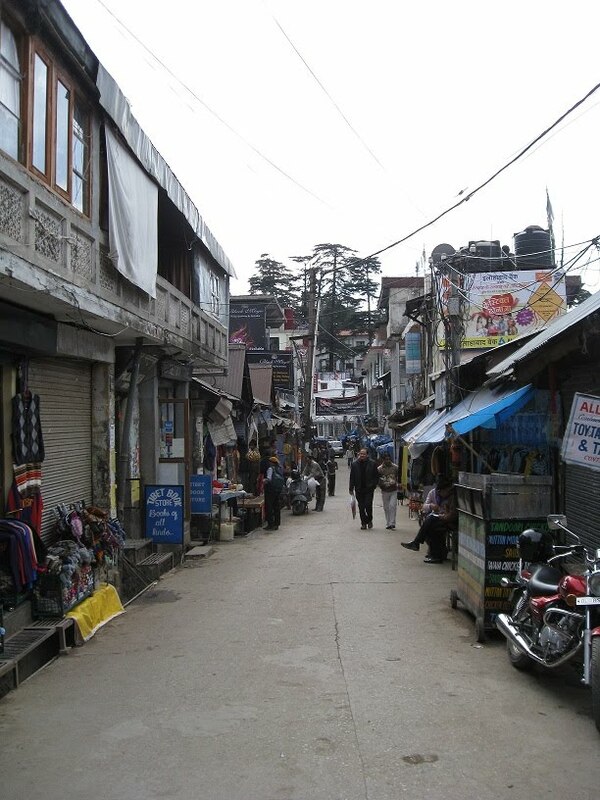 McLeod Ganj has become Little Tibet as thousands have followed him here, many risking - and many others losing - their lives in a hazardous crossing of high Himalayan passes in order to avoid Chinese border controls. There’s a simple but informative museum here which tells their story and shows daily films about the unchanging situation in Tibet. Being here takes me right back to my visit to Tibet and that is a wonderful thing indeed. The key difference of course is that here in McLeod Ganj images of the Dalai Lama are everywhere - no home is without their little shrine - and people are free to discuss the illegal occupation of their homeland, something which would see them imprisoned, tortured and worse in their home country. In some ways it‘s become the Tibet the Chinese won‘t allow their homeland to become. There’s a wonderfully mellow vibe here which isn’t tainted in the same way as Rishikesh is by New-Agers tripping over themselves selling you a new path for life. I enjoyed Rishikesh more for the people I met there than for its much vaunted spirituality which seems more than a little contrived. 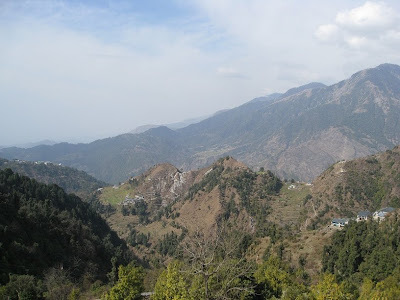 McLeod Ganj also offers the irresistible allure of mountain treks once more and so I visited the local mountaineering institute to find out information on local treks and grab some trail maps. Unfortunately the mountaineering institute here offers no maps and even less information about local treks, therefore I have no idea why the mountaineering institute exists. It’s easy to get around this ignorance when all of the guesthouse owners are all too willing to point you in the right direction of the trail. And it’s that friendliness which I encounter everywhere here that makes this such a special place. 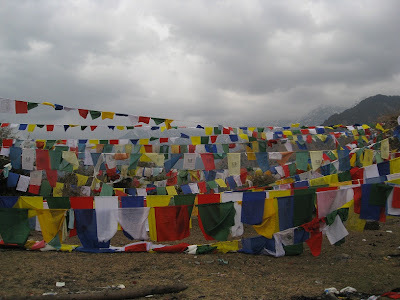 When I tell the locals that I’ve been to Tibet as recently as December their faces light up and they quiz me on how it’s changed, how it seems to an outsider and what cities and temples I‘ve visited, eager as they are to cling to anything from their homeland, even the recollections of a passing stranger. My happiness here stems purely from the little things. Eating delicious thukpa and momos again. The beautiful neighbouring villages of Dharamkot and Bhagsu. Prayer flags and prayer wheels. Monks in every restaurant and café drinking copious amounts of chai giving the impression that they're bunking off monastic duties. Not being stared at as you walk down the street. Finding some wonderful bookshops throughout the town - I’ve just picked up a copy of The Rise And Fall Of The Stone Roses which makes me very happy indeed. Ah, the world was theirs.